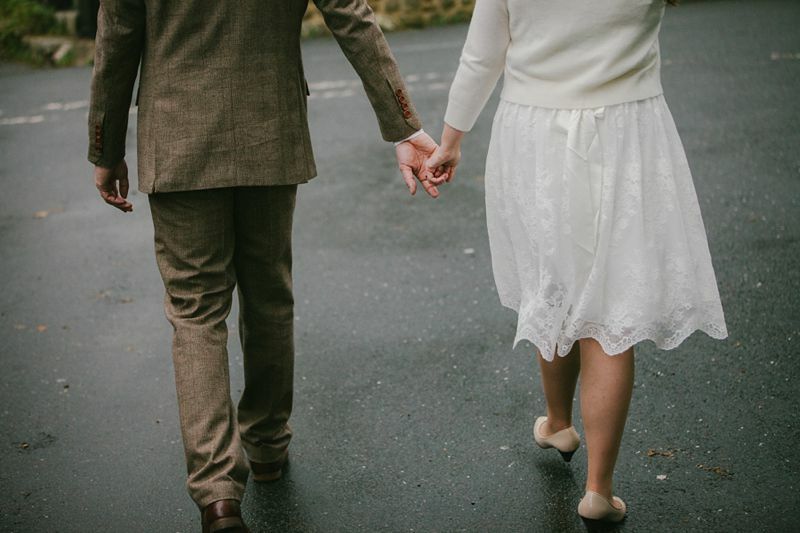 Hello Springtime! 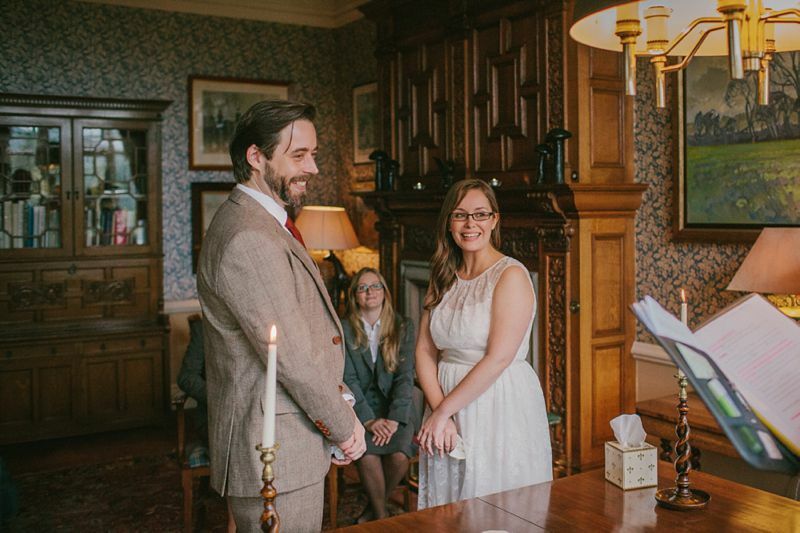 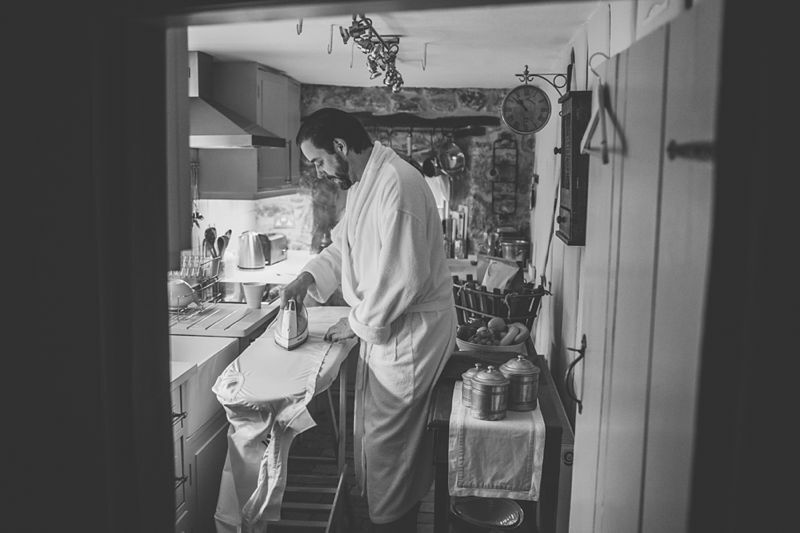 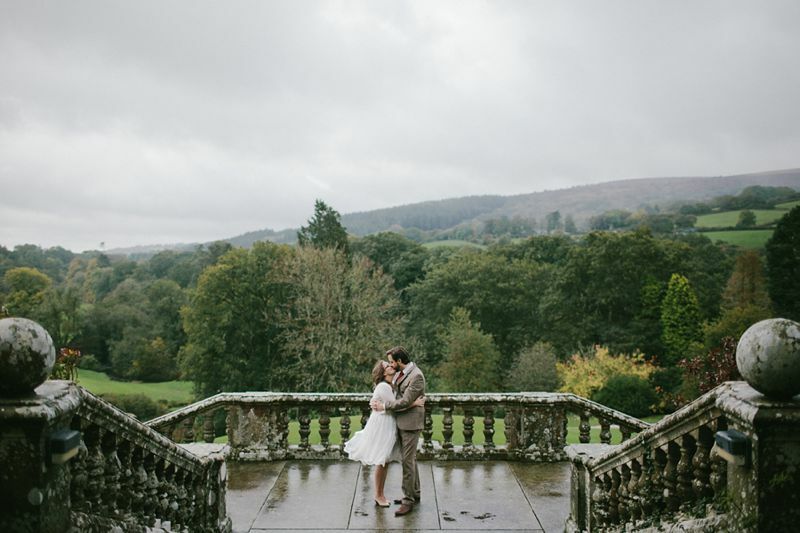 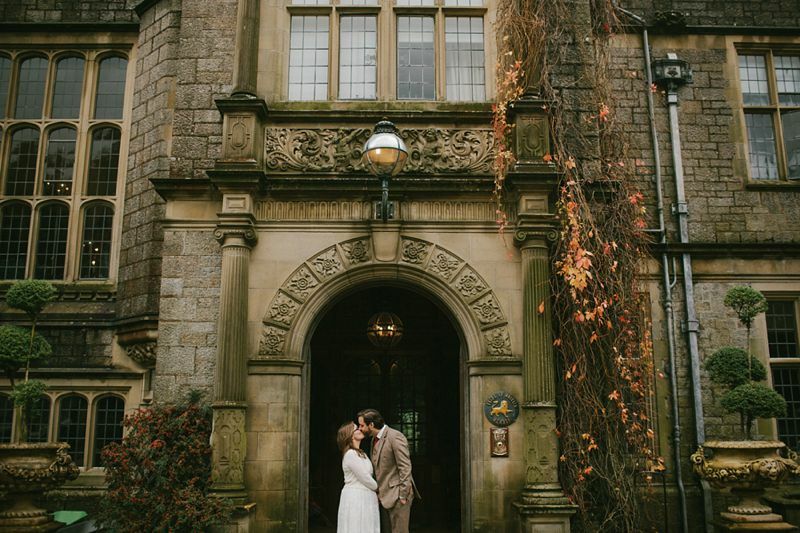 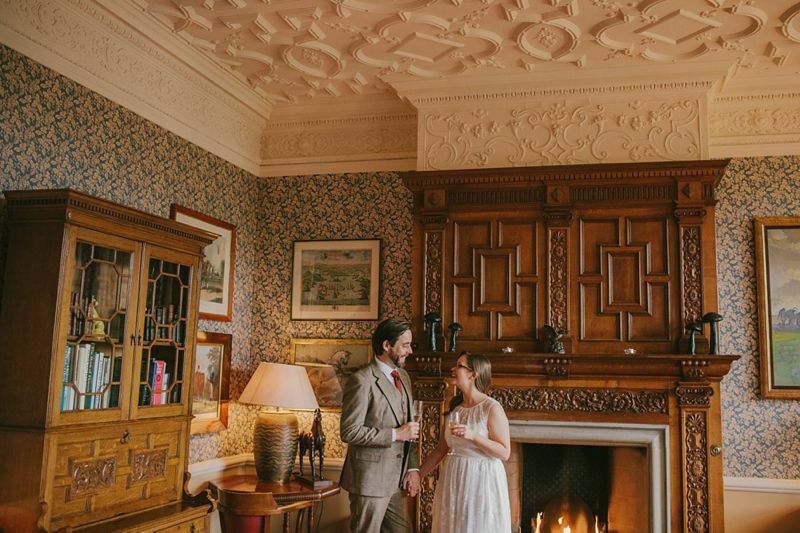 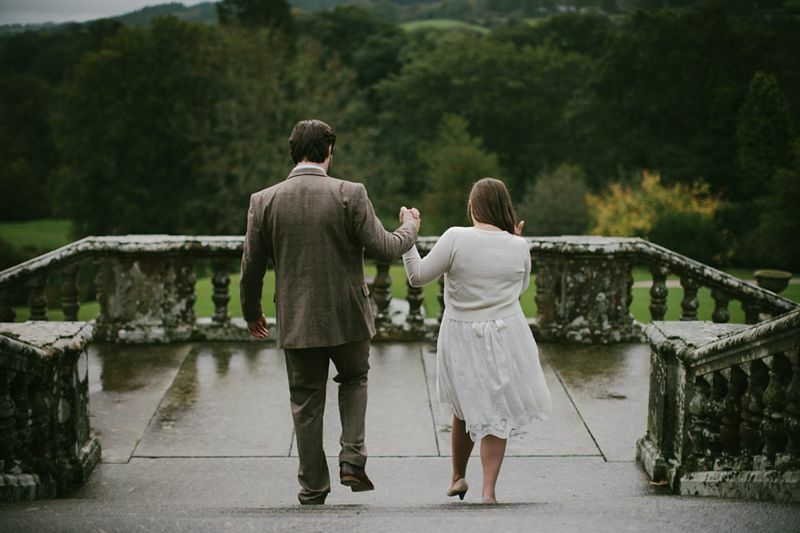 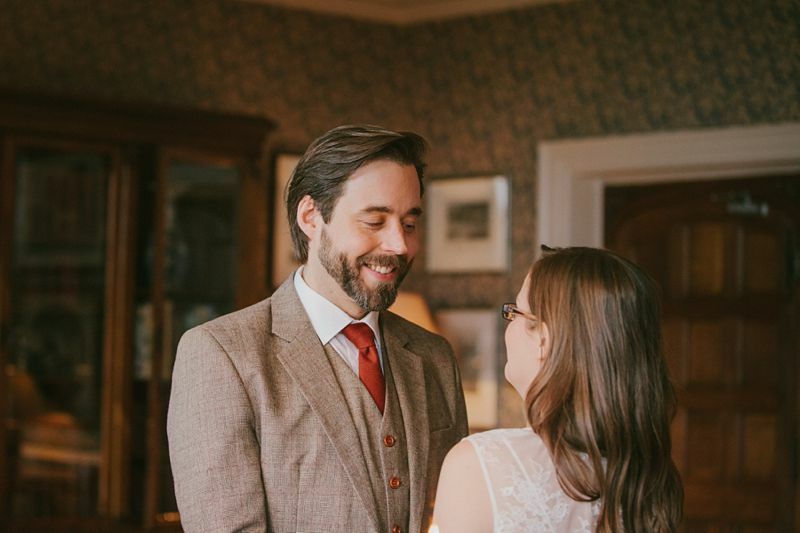 It's been a while since we blogged so we thought we'd pick back up again with a lovely wee Devon Elopement at the stunning, historic Bovey Castle. 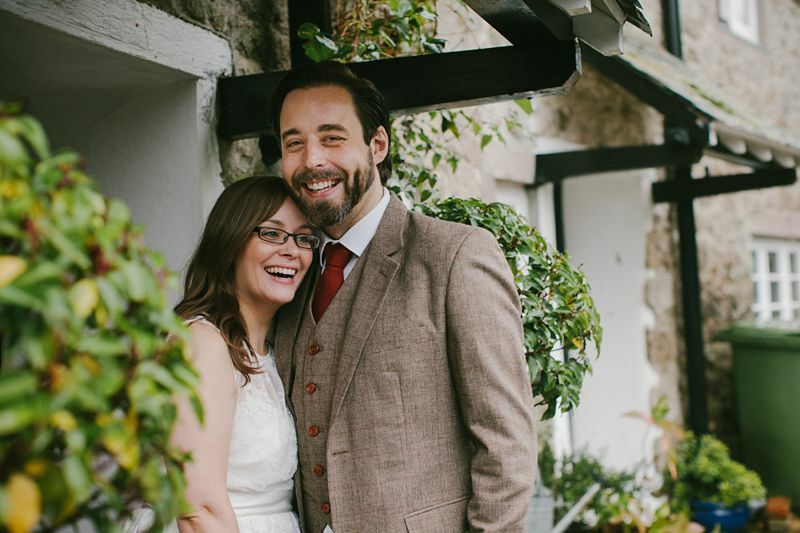 A very sweet & incredibly funny couple, Ben & Alice, were a delight to hang out with in such a picturesque location. 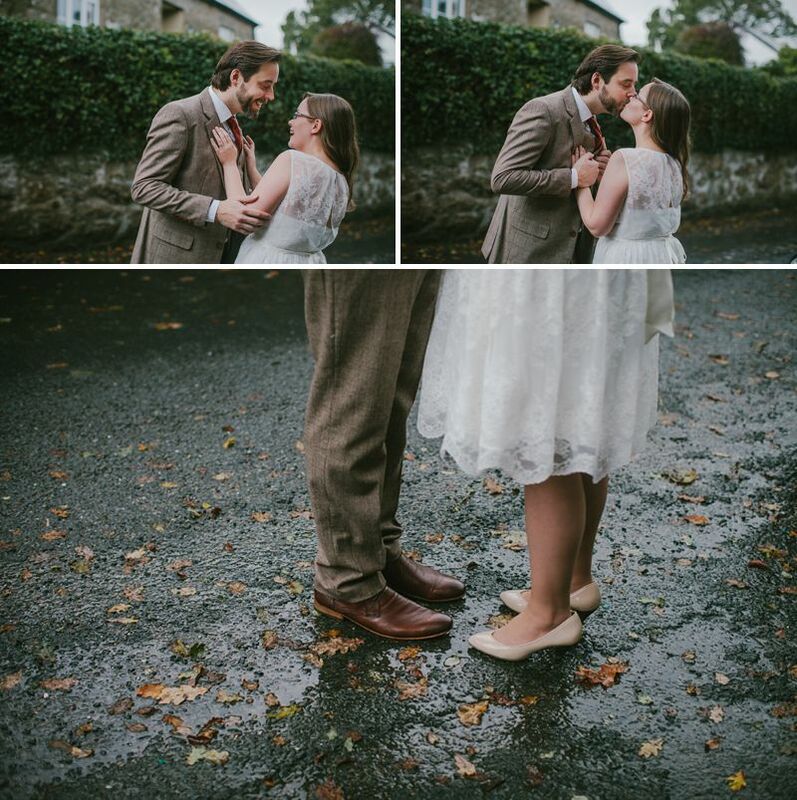 There's such a strong intimacy in capturing a small ceremony where a couple completely let us capture who they are. 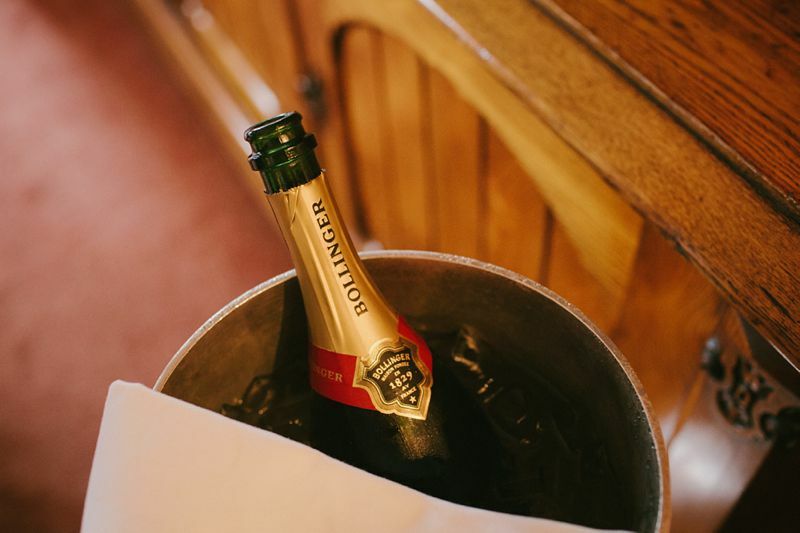 It get's us every time.